The award honors those unique individuals who represent the ultimate embodiment of the hunter-conservationist philosophy and contribute generously to conservation, education and humanitarian services efforts in both time and financial resources. All SCI members are welcome to attend the breakfast and veterans eat for free. Enjoy breakfast, musical entertainment and an auction. The funds raised are earmarked exclusively for the Veterans Program to honor those who put their lives on the line to protect our freedom. A cornerstone of this vital program is to provide disabled veterans with assistance in getting outdoors and enjoying recreation, camaraderie and often a bountiful harvest of fresh game and fish. 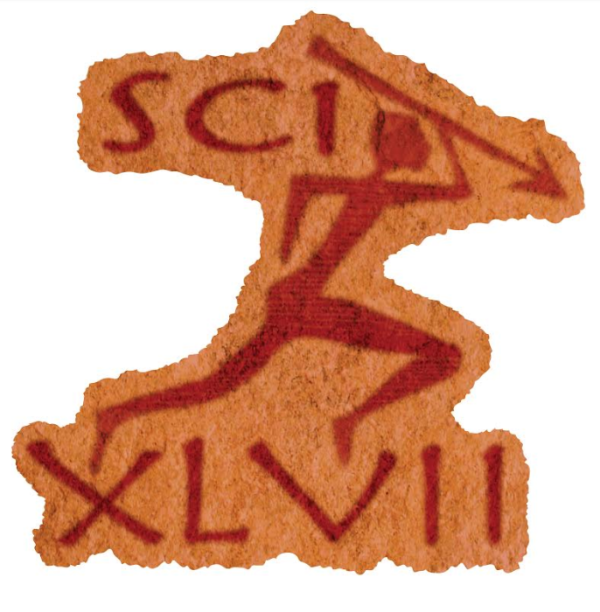 The Veterans Committee is a group of dedicated SCI volunteers who devote their time and expertise to helping honor and support veterans. Men and women are invited to attend the Sables Luncheon Show and Auction. Each luncheon attendee receives a gift for participating in this important fundraiser where every dollar raised during the event goes back to fund SCIF Education Programs. 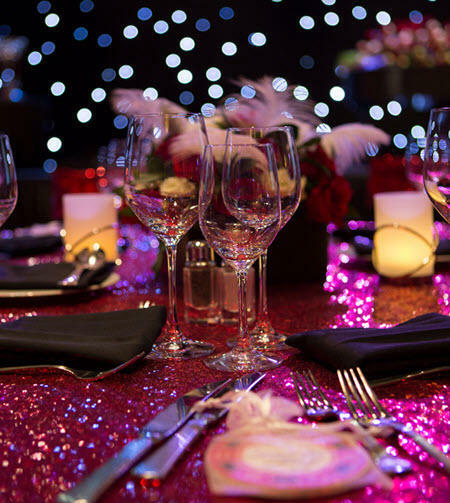 The luncheon, held annually, features silent and live auctions, a gourmet lunch, entertainment and dancing. SCI Foundation® Sables are leaders in wildlife conservation education who volunteer their time to preserve our hunting heritage worldwide. Sables members help advance outstanding SCI Foundation Education programs that instill a love of the outdoors and respect for nature. This year, SCI’s Life Member Breakfast embraces the camaraderie of hunting camp like no other. Join emcee Melissa Bachman and legendary African Professional Hunters with over 100 years of bush experience as they entertain us with some of their adventures and misadventures of PH Life. Professional Hunter John Sharp, born in Kroonstad, South Africa, has hunted in Tanzania, Mozambique, Zimbabwe, Zambia, Botswana and South Africa, but his favorite country has always been Zimbabwe. Professional Hunter Johnny Vivier, born in Lusaka, Zambia, has hunted in Tanzania, Zambia, Zimbabwe, Namibia and South Africa. Professional Hunter Cliff Walker started his hunting career in the Zambezi Valley of Zimbabwe at 16 with a two-year apprenticeship and then at 18 became one of the youngest people to obtain a full Professional Hunters license. Cliff has conducted safaris in Ethiopia, Cameroon, Tanzania, Zambia, Zimbabwe, South Africa, Botswana, Namibia and Mozambique. Featured speaker is Jack Carr, a former Navy SEAL, avid outdoorsman and devoted supporter of the 2nd Amendment and hunting and wildlife organizations, pursuing his passion for hunting and fishing throughout the U.S., Canada, New Zealand, Argentina, Mexico, and Africa. Jack Carr is the author of a new political/ military thriller titled The Terminal List. Released by Simon and Schuster in March 2018 it has already been optioned for a movie. His second novel, True Believer, will hit shelves in April 2019. Ticket sales will benefit SCI's Hunter Advocacy program. Live and silent auction proceeds to support SCI's Hunter Action Fund (HAF) SuperPac. For more information on the special events and to register to attend, click here - www.showsci.org. Reno, Nevada, January 9-12, 2019. 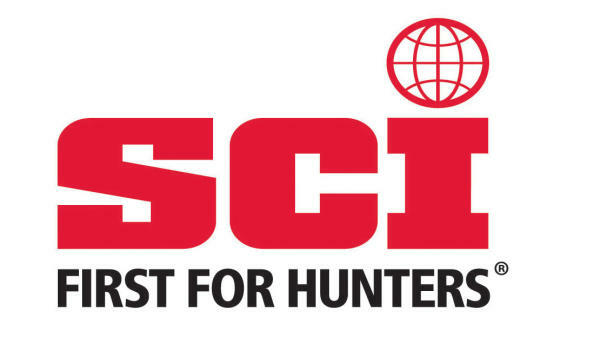 The SCI Hunters’ Convention represents the largest and most successful event to raise money for advocacy to protect hunters’ rights. The 2019 Hunters’ Convention will be held at the Reno-Sparks Convention Center with over 452,000 square feet of exhibits and almost 1,100 exhibiting companies.